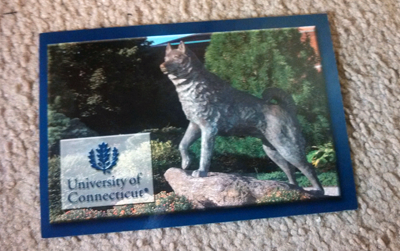 The first thing that I saw was this postcard from the University of Connecticut. It has a nice little note of encouragement in it because she knows how stressed Ive been. That was really thoughtful! 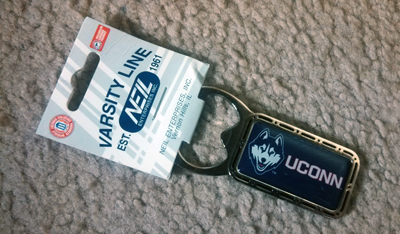 This is another little piece from UConn. As a college student, I can say that this will come in handy plenty of times, lol. These are super cute! Victoria, this is definitely something that I wouldve bought for myself if I saw it! Great eye! Omg, this headband. Dont even get me started on how in love I am with it. This picture really doesnt do it justice; I spent way too long trying to make it look as good as it does in person. The best part about this headband is that it fits my head perfectly! 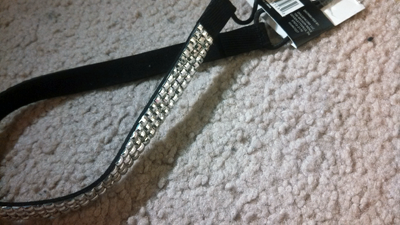 Unlike other ones Ive had, this one doesnt slip off easily or choke my head. I love this so much! As a beauty blogger, my jaw dropped when I saw this. This shade has eluded me for far too long! 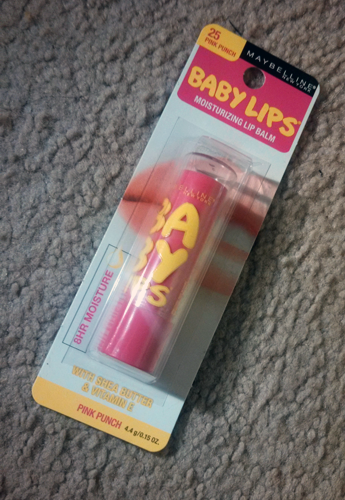 I own about four Baby Lips lip balms, but Ive never been able to find this shade! Thank you so much, Victoria! 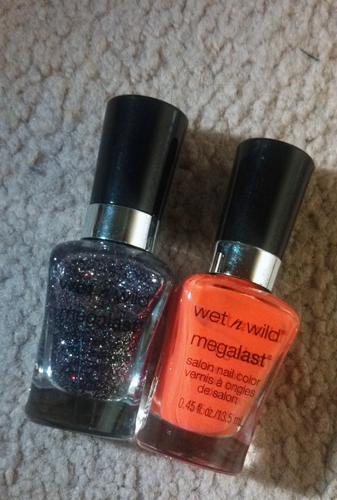 Last but not least, she sent me these Wet N Wild Megalast nail polishes. 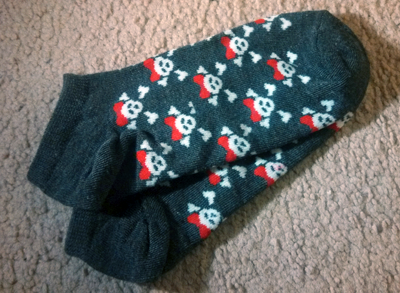 Im actually wearing the one on the left right now. Im loving it! I'll probably wear the one on the right the next time I do my nails. So, as you can probably tell by now, Im super excited about the things Victoria sent me. For someone who just met me, she knew exactly what I wanted because honestly, these are things Id buy myself, lol. Thank you so much, lady! I hope you enjoy your box! What are some of your experiences with blogger swaps? Very cool! Haven't had a swap yet. 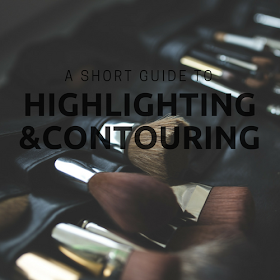 How do you recommend approaching a blogger about it? I'd love to participate in one of those. Swaps are a great way to get to know bloggers better. 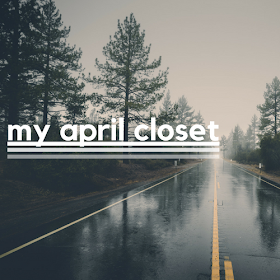 The easiest way is to participate in group swaps like this one. 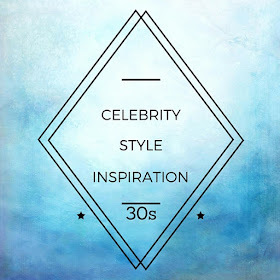 You can also just contact a blogger whose style you really like. Most bloggers are open to swaps. I love blogger swaps! It's even better when the blogger is a friend though, since they'll probably know what you like best! The headband is gorgeous, and that Baby Lips smells AMAZING. I can't pinpoint the scent down, but it just smells sooo good. That is very true, which was why I was pleasantly surprised when Victoria sent me things that I wouldve picked up myself.